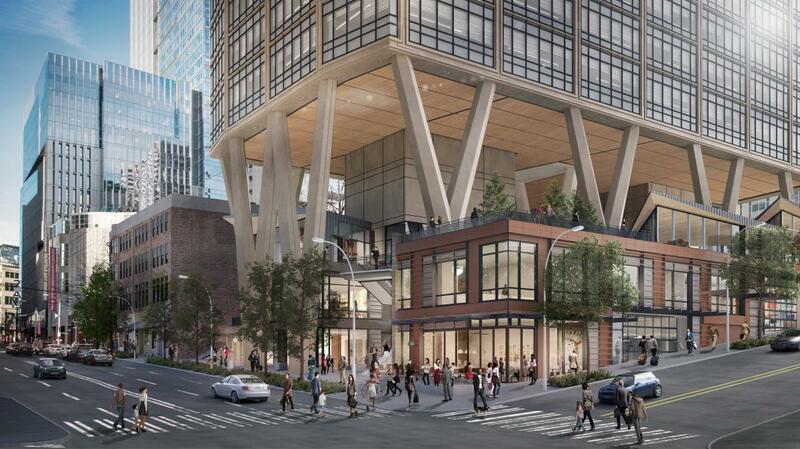 Skanska is investing USD 392M in an office project in Seattle, USA. 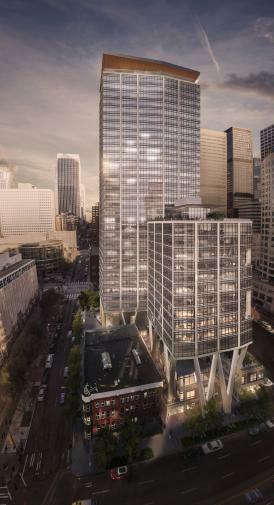 The construction contract is worth USD 228M, which will be included in the order bookings for Skanska USA Building for the first quarter of 2017. 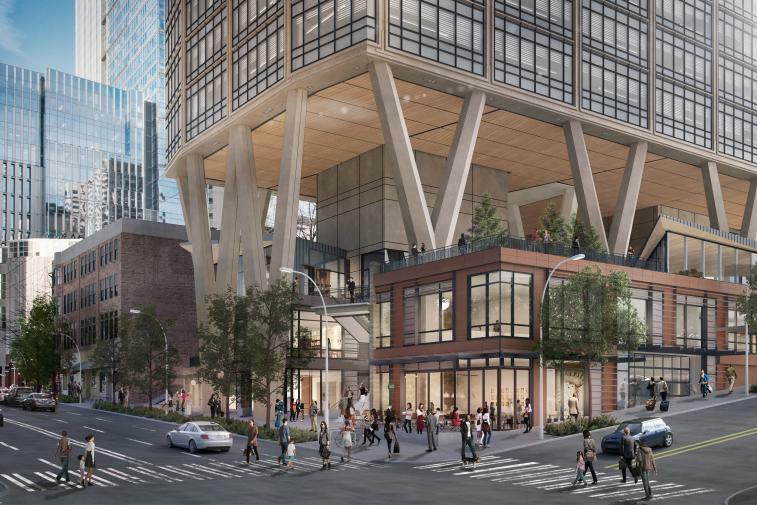 Skanska will develop and build a new 38-story office tower in a prime downtown Seattle location with about 62,000 square meter of office space, 1,700 square meter of retail space and 2,200 square meter of covered, outdoor open space that will create a public urban village. Skanska will begin construction in February 2017 and expects to complete construction in the second quarter of 2019. 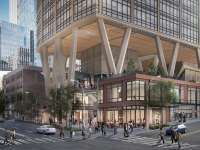 Skanska USA Commercial Development has invested about USD 1.5 billion in projects since 2009 and has developed corporate headquarters for Brooks Sports, PwC and Tommy Bahama.